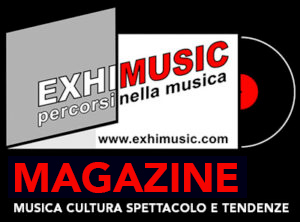 Home METAL NEWS	THE BRINK: “Save Goodbye” – RADIO SINGLE Frontiers Music s.r.l. At this point, there is simply no disputing that hard rock is flourishing in the United Kingdom. British hard rock appears on the verge of a re birth that years and years form now will viewed as a turning point in music history. Living in the here and now, these are exciting times to be a rock fan! Frontiers already has some pack leading British hard rock bands in it’s stable like Inglorious, Wayward Sons, Doomsday Outlaw, and Bigfoot and is now proud to add The Brink to that list. Influenced by classic hard rock bands of both past and present, but with a modern rock sound in the mix, The Brink, aka Tom Quick (vocals), Alex Bittles (lead guitar), Izzy Trixx (rhythm guitar), Gary Connor (bass guitar), and Davide DRAKE Bocci (drums), truly breathe new life and energy into the British hard rock scene. 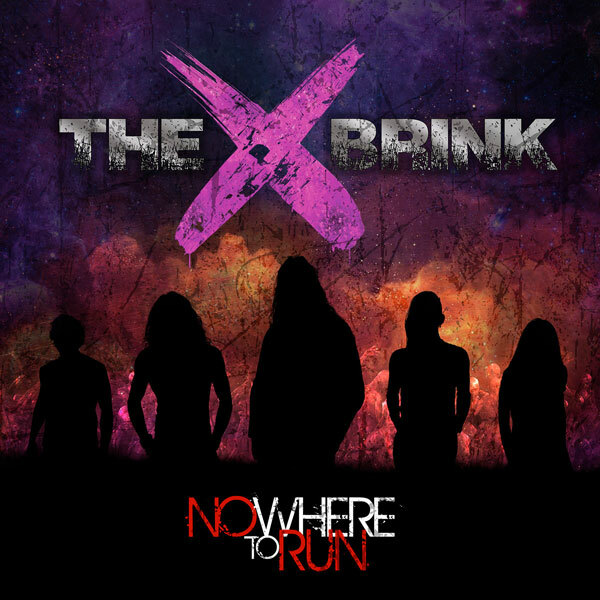 The Brink’s vibrant, new, 21st Century form of balls-to-the-wall rock n roll is on full display on there full-length debut, “Nowhere To Run”. Weaving delicate harmonies, both vocal and instrumental, together with hard driving rock riffs, they have created a fresh style of their own, enticing fans from a variety of rock genres, not just hard rock.Fans of ‘80s hard rock AND Warped Tour style rock will both find much to love here. The debut album showcases fist pumping anthems and epic ballads built for the stadium stage, but that also make sweat drip off the walls of the clubs. Their rock ‘n roll journey started in Wisbech and Cambridge and they have worked their way up the ladder to headline in places such as London, Manchester, Newcastle, Sheffield, Nottingham, and Lincoln! With two E.P.s under their belt, their debut album on the horizon, and much more to come, the future looks bright and the road long.